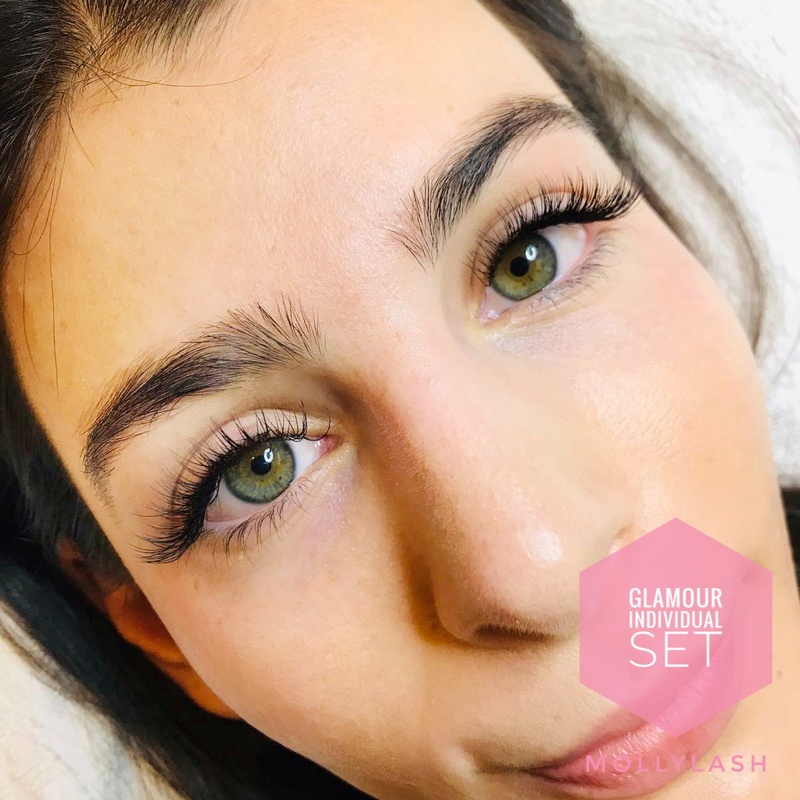 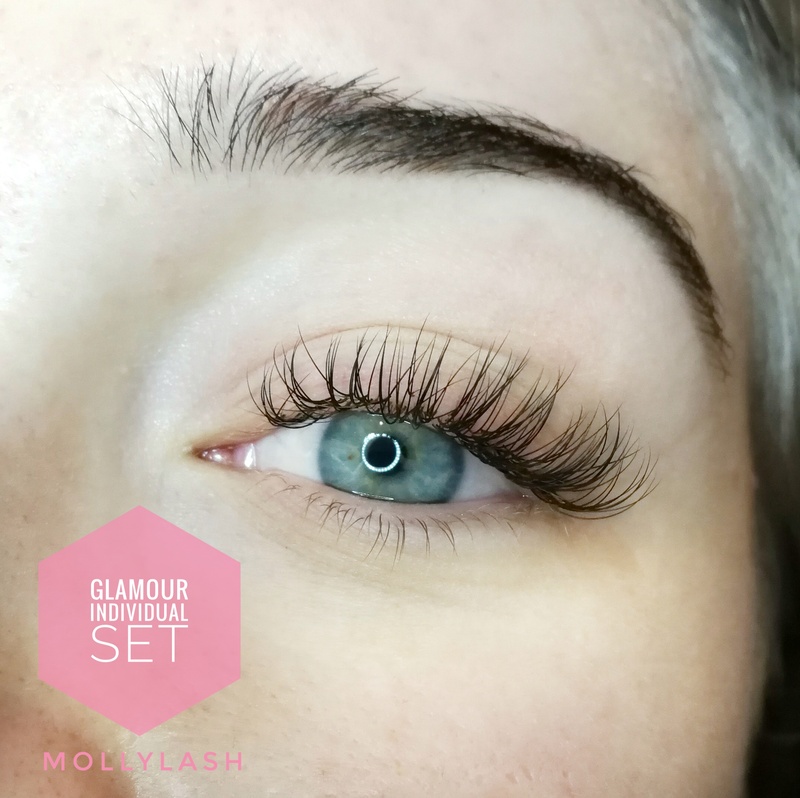 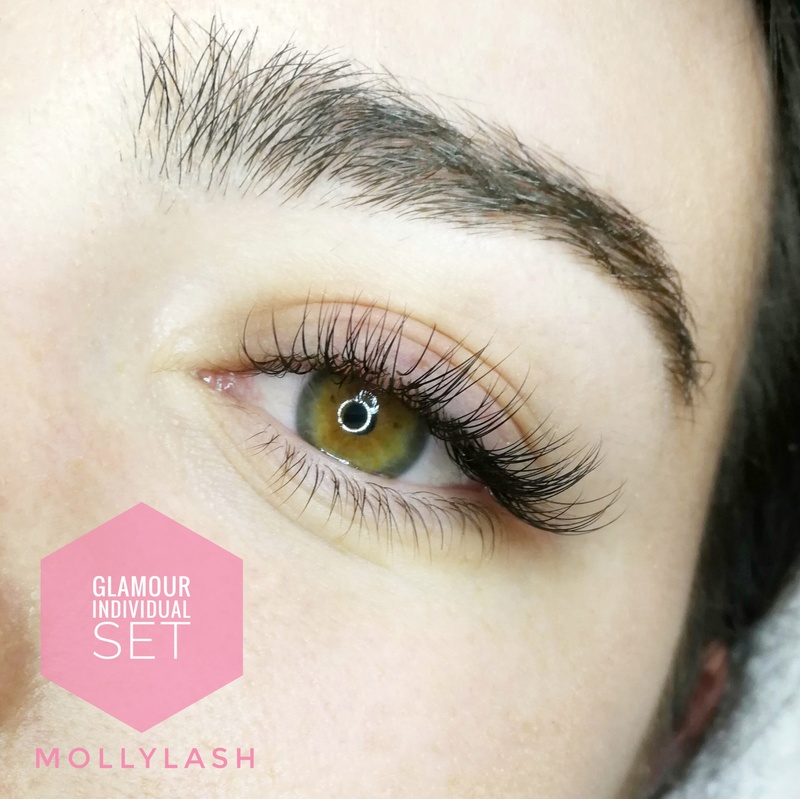 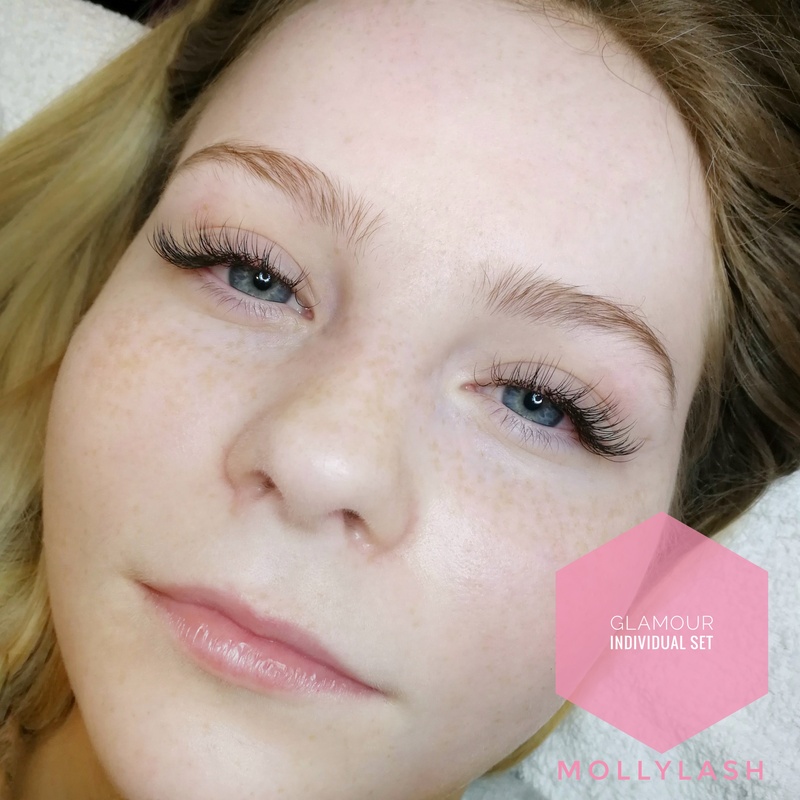 200 lashes per eye – Individual lash. 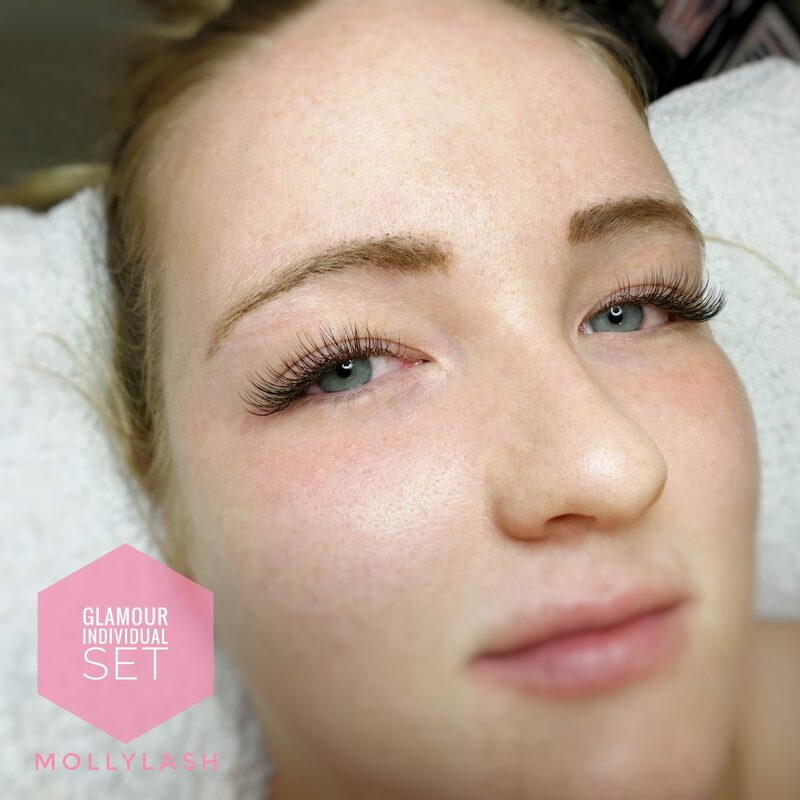 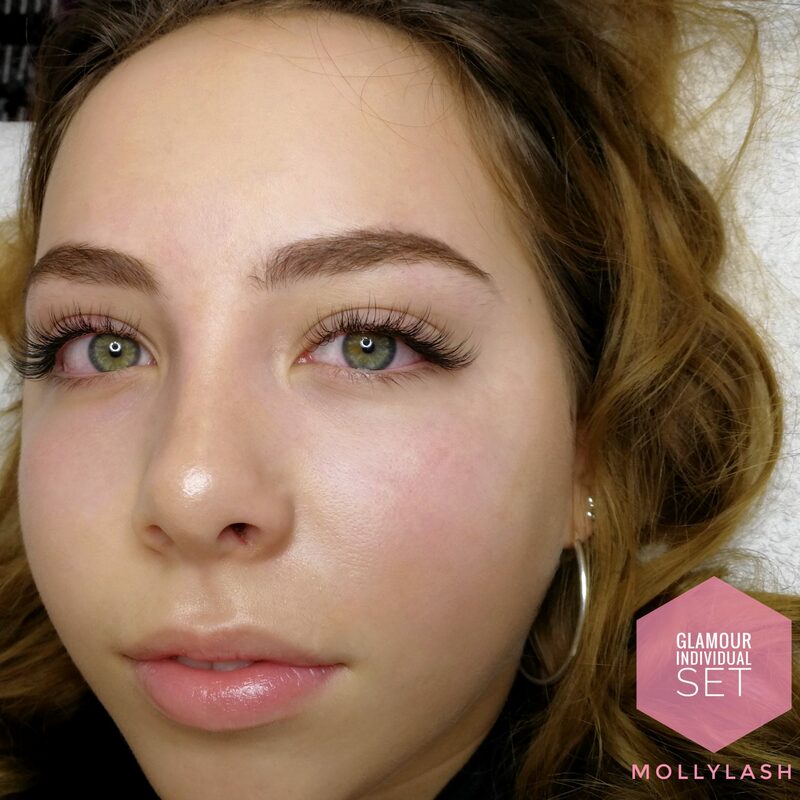 This set suits clients with more natural lash. 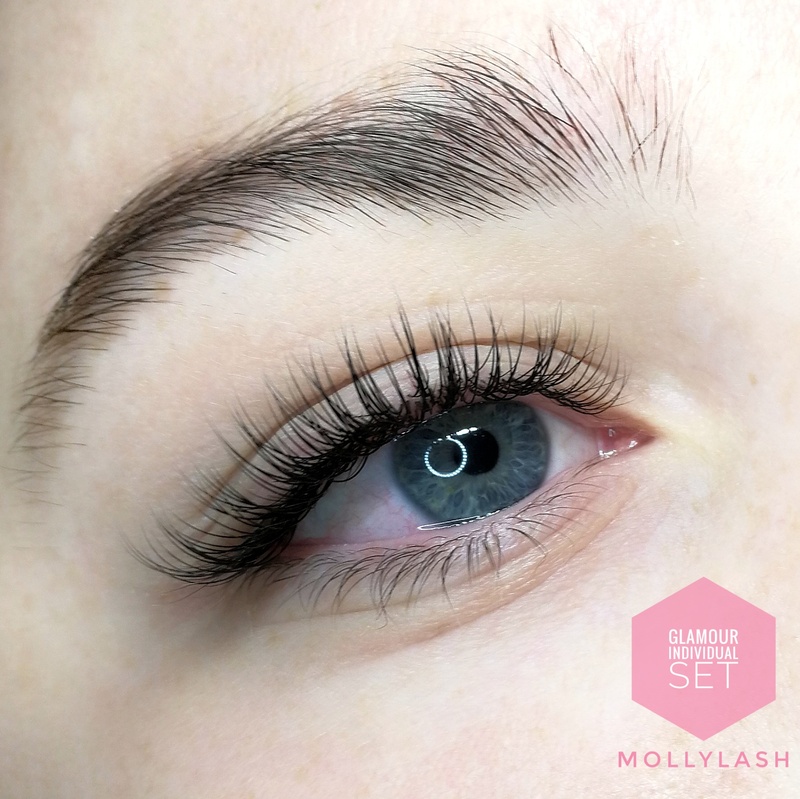 It is perfect for a night out, dinner, and special occasion, but at the same time is still suitable for everyday look.